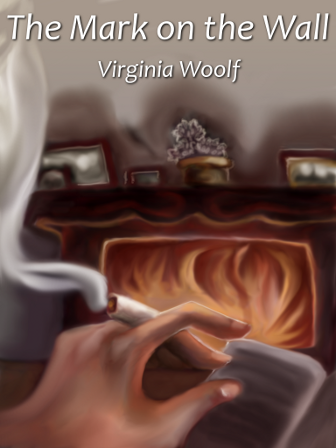 Virginia Woolf centers this piece around the idea that there is a mysterious mark on the wall. Her style of writing uses the modernist technique of a stream-of-consciousness. Students may get lost amongst all of her various thoughts, and it is important to find the main ideas in this piece. The narrator suggests many possibilities of what the mark on the wall could be. At the end of the story, she discovers the truth about the mark. However, this story shows that there is no one single truth. The narrator sees the world through a unique perspective and this ultimately determines what the narrator believes the mark on the wall to be.